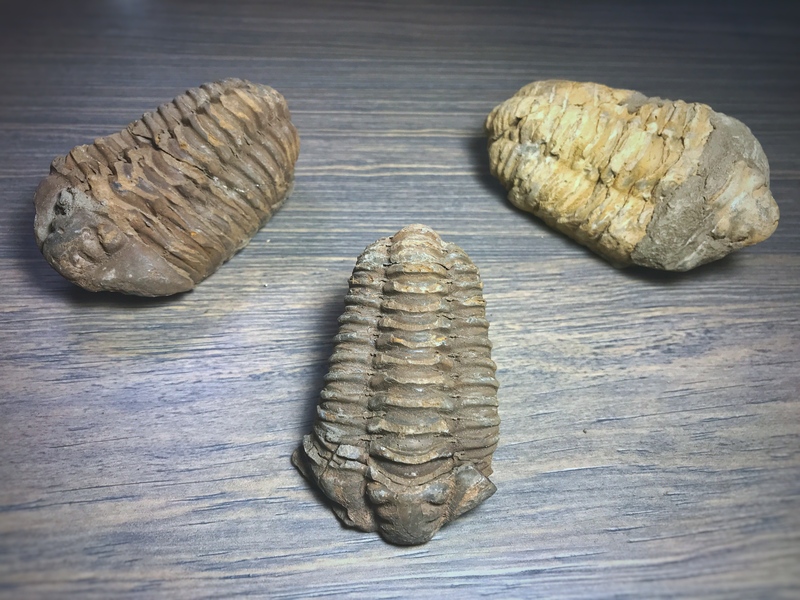 Our real trilobite fossils are a great teaching tool! 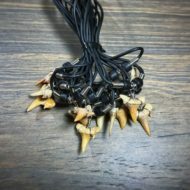 They come gift-shop-ready in unique, high-quality packaging. 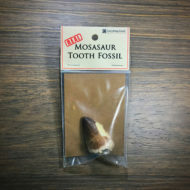 Each fossil comes with an information card with the Biblical Young-Earth history of trilobites. 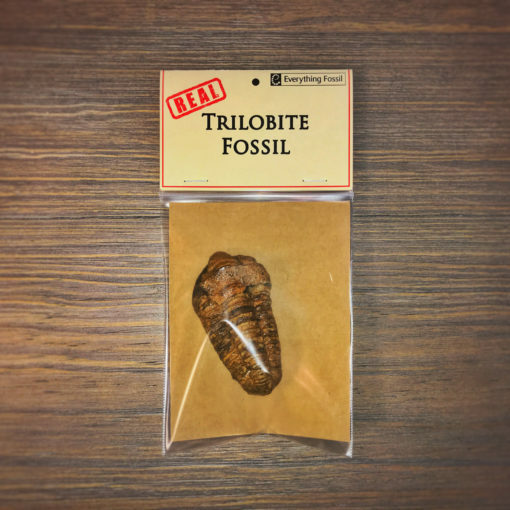 These genuine trilobite fossils come in individual, high-quality packaging that is conveniently equipped with a hole for hanging on display. 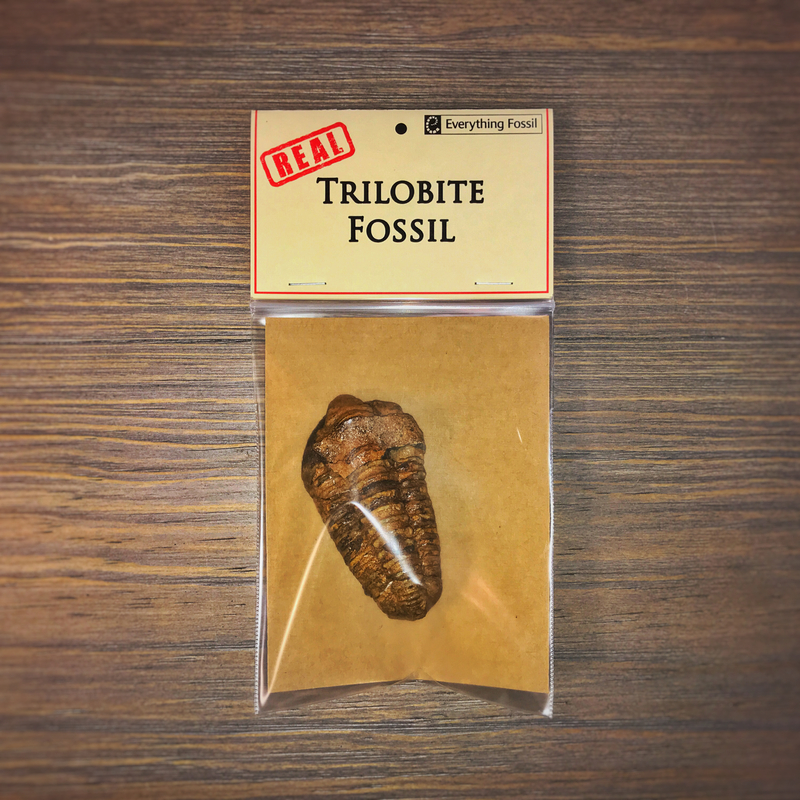 Each fossil comes with an information card that gives the Biblical Young-Earth history of trilobites. 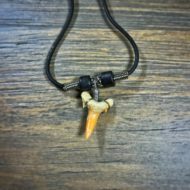 Our unique packaging is completely free of evolution and millions of years. Trilobites fossils are everyone’s favorite invertebrate fossil. People are drawn to their familiar form because they look similar to a pill bug (or “roly-poly”). 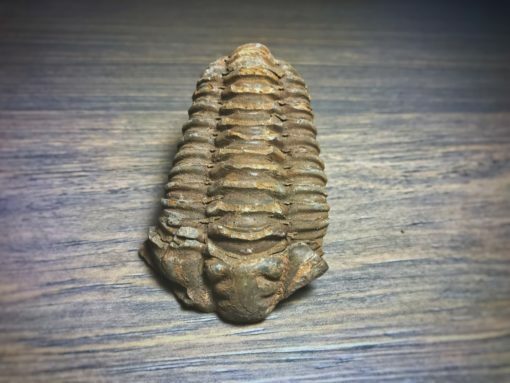 Trilobites are the ultimate pet-rock for children! Trilobites are the poster child for the “Cambrian Explosion”. You can use these fossils to show that the “Cambrian Explosion” is actually a record of sudden death in the global flood, not huge breakthrough for evolution of life. Their complexity points to design. Also, the vast variety in trilobites is a great way to start conversations about God’s creativity in amazing variety of life that we see. 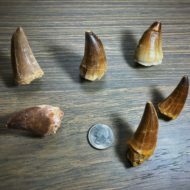 *Please note: due to their real nature, actual fossil colors and sizes will vary.